With 10 years of experience, we help design, enable, and execute business operations to generate customer value. SupportSave is a leading BPO known for its commitment to quality, and innovation. Our range of omni-channel BPO solutions are tailored to suit unique business needs. 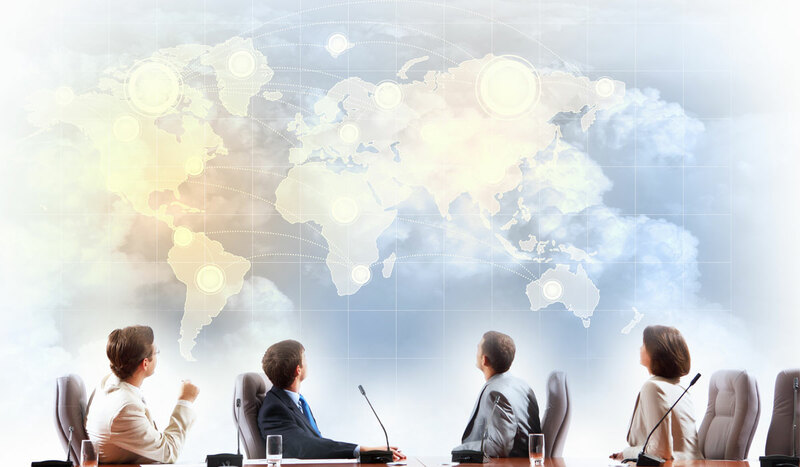 We have 5 delivery centers to provide outsourcing solutions in 20+ languages. SupportSave is a global provider of outsourced customer care, technical support and back-office solutions with over 1700 workstations capacity operating 24/7/365, and in 20+ languages. 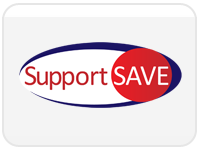 SupportSave has a 10 years proven track-record of delivering the highest levels of quality at the lowest cost for many well-known E-commerce, retail and technology companies and brands. Delivering customer experience in every interaction and building customer loyalty. Prompt response and quick resolution are the aims of our email/chat support. Helpdesk solution to smart device support, we offer every tech-help you’ll ever need. Our direct response telesales services aim to convert every soft offer into sales. Our lead generation solution provides you win-ready leads that convert into sales.